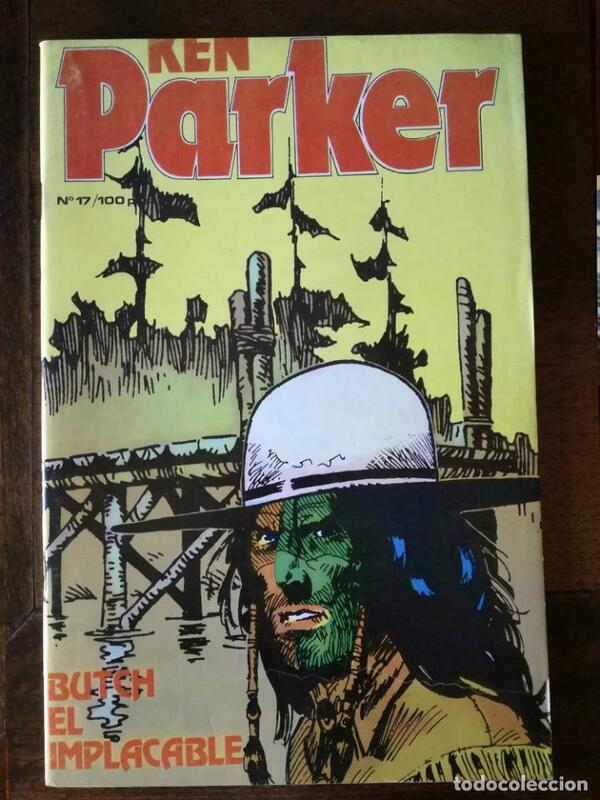 KEN PARKER 17. BUTCH EL IMPLACABLE. Hora oficial TC: 13:01:14 TR: 96 ms.